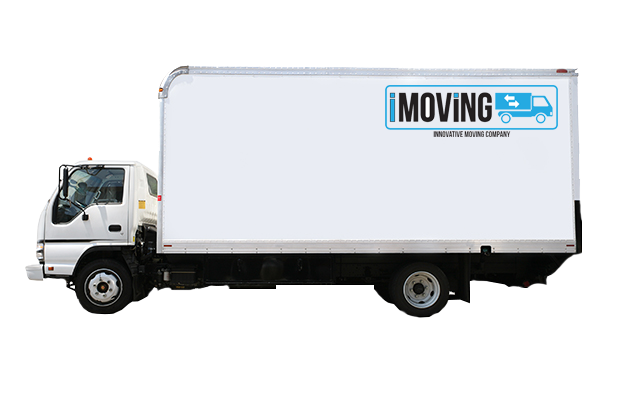 By creating Innovative Moving Company (“iMoving”) we brought innovation to the industry, in order to provide you with the best service and positive atmosphere. Let us do all the work: from organizing and packing, to loading and delivery, all with a fair price. We understand the frustration involved in pricing out your next move with any moving company. Fine print, hidden fees, and unexpected additional charges can indeed make your life complicated. Let us simplify this process for you. By using our iMoving calculator we will provide you with an instant price. There are three factors involved: the size/type of your home, the distance, and the price of any additional services if requested. Simple formula, GUARANTEED price, no surprises. FROM THERE ON, YOU’RE IN CHARGE! 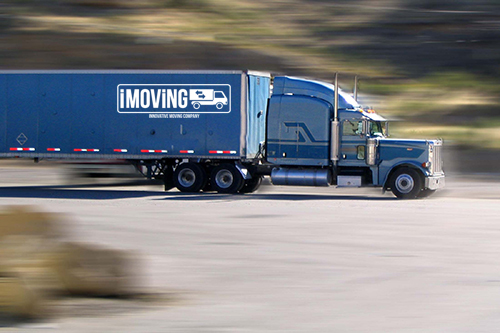 iMoving’s goal is to ensure the best quality of your moving experience and customer satisfaction. Our Professional teams will always make your move easy, fast, and enjoyable, while protecting your personal belongings. Let us be a part of your new beginning, as we help you relocate and settle into your new home without a worry. “YOUR FURNITURE IS SAFE WITH US”. 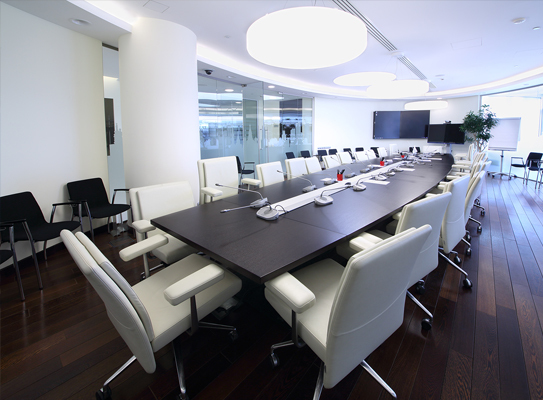 We have flexible availability and are willing to work around your busy schedule and demanding deadlines. You can simply book your move anytime and anywhere by using our app. In just 3 simple steps your journey will be ready to begin. BEWARE!!! SCAM ALERT! This company gave me a quote that was half the original cost after they added on all of the minor fees and additional costs, including insurance. The move was quoted at $700 and in the end wound up costing $1400. If that wasn't enough, a week after my move I discovered 2 credit card charges in Brooklyn on my statement. When I went to look for the card I discovered it was missing along with 3 rings. I contacted the moving company and spoke with a guy who told me his boss would contact me. He never did and they ignored all future forms of contact. So much for the supposed insurance I paid for. I have now had to involve the police at this point.Steer clear of this company of thieves and scammers. Don't trust these guys! I had a scheduled move with them. Double checkout on the time too. When it came to moving day they didn't show, did not respond to text and ignored my calls. From reading other reviews on here it seems I got lucky anyway with all the hidden fees they include. I'm angry/ grateful they never showed up. DO NOT USE THIS PLACE! I called to get a price and ASKED if there were any additional fees and they said NO! THE AD SAID NO ADDITIONAL HIDDEN FEES ALSO! $50 per hour for 2 guys and the truck. I said "so if 2 guys come and its $50 per hour and they are there for 2 hours then it is $200 NOTHING MORE....the guy on the phone said yes! I told them I was moving from an elevator bldg to a walk up and that I didnt have a lot of stuff.When they arrive it was 3 guys (ok no problem-$70 per hour and it would be faster) This terrible person-the guy in charge of the actual movers that evening- pulls out a form-which doesn't have the company name/certificate/license info NOTHING on but it had a list of fees! $70 charge to drive to me, $45 for the gas, $40 for a "service fee" and $90 to go up stairs. I called the main office and the guy who I had been dealing with all along said I should know there are fees! I went back and forth and reiterated the example I gave him when I booked the move and he still put the blame on me when he was the liar. I asked what is the service fee for...he said boxes tape etc....I said I DONT NEED ANY OF THAT! He still wouldn't take it off. All the while I had the terrible guy (thats what i will refer to the main mover that was in my apt) he was making comments about how late it is (6pm) and that he was working all day etc etc. Trying to rush me basically. Which later I realized was a ploy to distract me and create confusion so that he could take advantage.I was then told by the terrible guy (EDDIE) that he would waive some of the fees ($90 stairs and $40 service fee) At this point I moved forward since they were late by almost 2 hours and I wanted to get it done. MY STUPIDITY! He asked me to initial before he could take the stuff, and said he would deduct the hours accordingly so that the boss doesnt see he changed any fees. DUMB MISTAKE AGAIN ON MY PART but what was I too do. I needed to move and it was late due to their arrival time was late.Then we drove maybe 20 minutes or so to my new place ( I was only moving 30 blocks south or so- so not far of a move at all). I took them upstairs to the apt and there is when the terrible guy wanted me to pay right then and there or he wouldn't move my stuff from the truck. He ended up stating that it would be 4 hours total- he "guestimated it". He based this on how long the move from my old place took- which was 1 hour with the elevator plus the drive time to my place and the total would be about 4 hrs and that he even stated he would not be making but $50 off the job- as if to make me feel bad for him. I know now that that was a lie! In the meantime he asked ME to come an help them carry up some things since I helped them load it! WHAT!!! I PAY THEM TO MOVE AND THEY WANT ME TO HELP THEM! They ended up doing it with in 3 hours instead of 4 total and when one of the movers was done he asked for me to come down to check the truck to show that it was empty. I threw my coat on and grabbed my cell and keys and when I got to the street they were gone! I called the guy and said first off I need to see the truck why did you leave. He said that the traffic cop told him he had too- that was a lie! Then he said I would not steal from you! I said that isn't the point this is not professional and I need to see the truck and I paid you for 4 hours and you only did 3!!!!!! They started at 6 and finished at 8:53pm! I said you owe me for the hour i over paid! He said if i ever called him again he will not answer he took off and never came back to show me that the truck was empty! I noticed something was missing once I got done unpacking. They stole a brand new pay as you go phone I had purchased for a friend. And I know it was packed cause it was an odd shaped box and I couldn't get it to fit right in the packing box that I had put it in. I wish nothing but bad karma on him and the guy I spoke to on the phone! They are disgusting people! If they were professional as they claim not only would i have not have gone through any of this they would have followed up with a call to ask how it went etc! It wasnt my first time moving and its common business practice! One would think. SO PLEASE DONT USE THEM THEY LIE, BULLY and WILL MAKE YOUR MOVE WORSE THEN IT ALREADY IS!